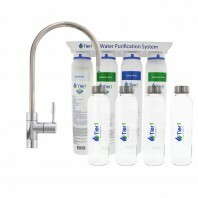 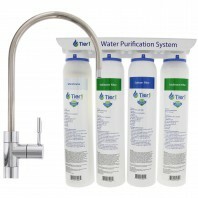 Transform the water served from your tap or faucet into a premium quality beverage with an under sink water filter. 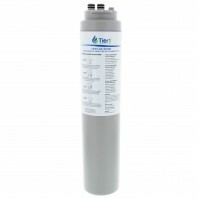 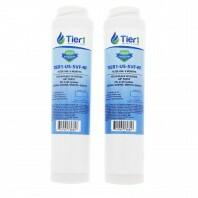 With over 250+ under sink water filter systems and undersink replacement filters available in a wide range of flow rates, colors/finishes, prices, and filter life’s, we’ve got an undersink filter for every home. 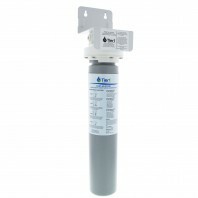 Choose from some of the best under sink water filters including the Crystal Quest 7 Stage Under Sink Fluoride Water Filter System, the Culligan® Level-4 Easy Change Undersink Drinking Water System, and the 3M Filtrete™ Undersink Advanced Water Filter System. 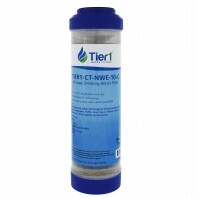 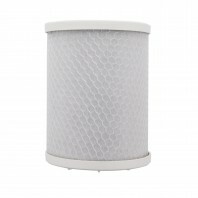 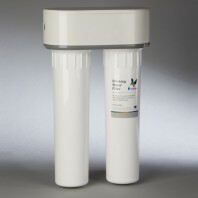 Not sure, which under the sink water filter is right for your home? 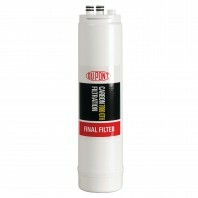 Give us a call 1-800-277-3458; our experts will help you choose the perfect under sink filter to address all of your water quality concerns, no matter how monumentous they may seem. 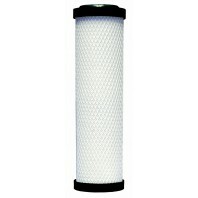 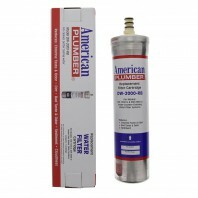 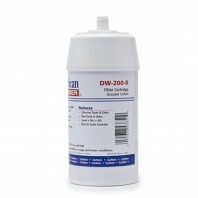 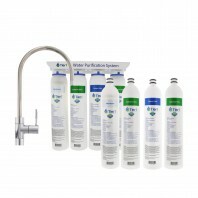 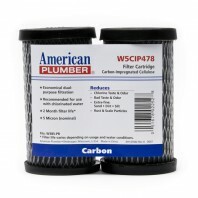 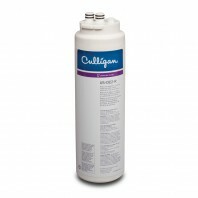 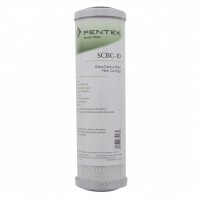 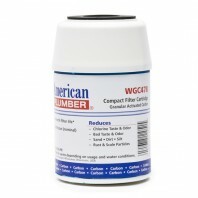 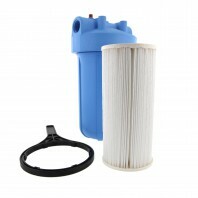 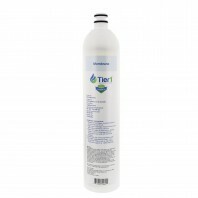 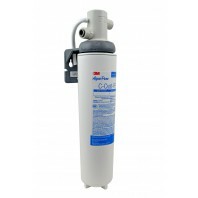 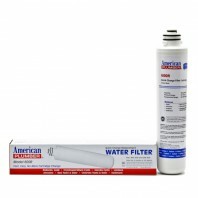 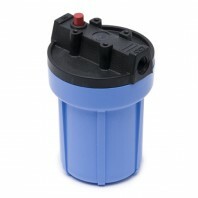 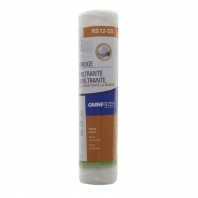 Note: All of our under sink filters and under sink water filter systems are backed by our 100% Price Match Guarantee. 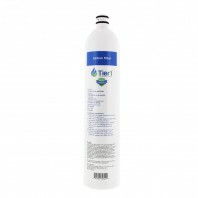 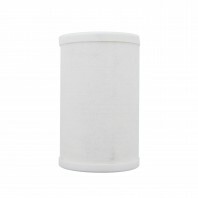 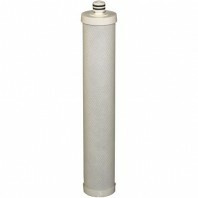 Meaning if you find a particular under sink water filter for less than our listed price, we’ll match the competitors lower price. 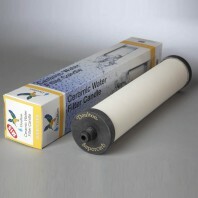 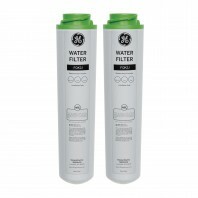 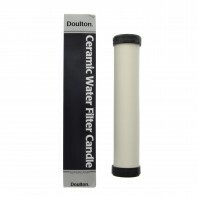 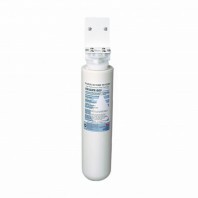 Shopping for home water filters has never been easier.